Why Can I Find Niches on CPABuild? Did You Enjoy This CPABuild Tutorial? This is the first part of my CPABuild tutorial series, so if you want to learn more about CPABuild or just CPA in general, then you are in the right place. As I have mentioned in my previous CPABuild ﻿﻿pos﻿t, one of the many beautiful things about this company is that you have access to thousands of niche ideas for free. Also, because of the growing community, these niches are not going to stop showing up for you. All you need to do is sign up under CPABuild, so you can access their panel. It really is no surprise to why people are joining this network and leaving their old ones. Please also keep in mind, just because you are with another CPA network, doesn’t mean that you cannot use CPABuild’s features. You can gladly use another network and use CPABuild for your niche-related needs only! In this tutorial, I am going to show you how to find many niche ideas with CPABuild. Furthermore, I will show you how to use Google and Youtube to your advantage and find other people’s niches, even if they are meant to be private! 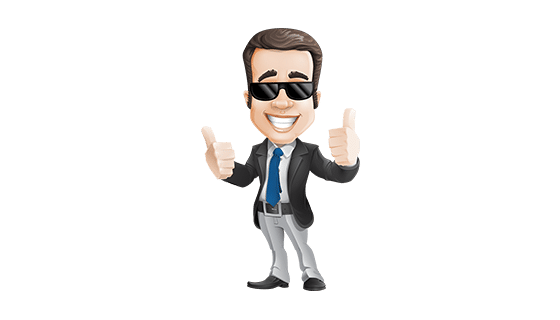 The reality of this tutorial is, if done right, you can find hundreds upon hundreds of high-converting niches, only leading to high revenue for you as a CPA marketer. Sooner or later, you will become a CPA niche master by reading this content and applying it to your daily-regimen! With you as an entrepreneur, it is normal for you to question everything. Honestly, if I were looking at this blog post right now, I would question the whole concept; you don’t just find niches easily and free. While this is true in many cases, CPABuild thought this concept over. They wondered how they could build an open community of members, which would share their landing pages and content lockers with other affiliates. After tons of innovative thinking, CPABuild came up with a genius idea. 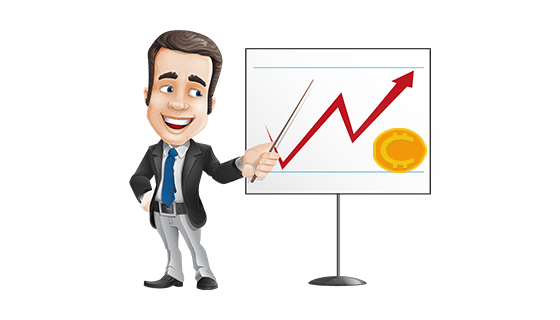 They thought to offer a commissions system for templates & content lockers that have been created purposely for the public. 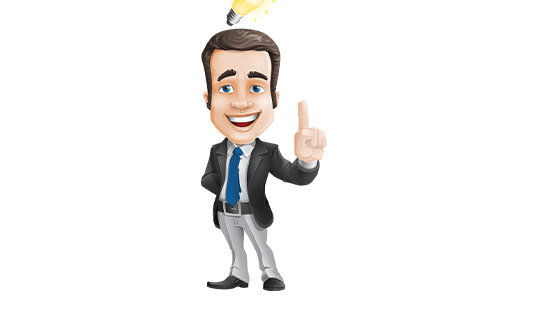 If an existing CPABuild member generates a lead off of another CPABuild member’s template, then the original creator of the template will get an added 5% bonus off of any lead generated off of his or her template. For example, if you make a template for a Mario niche, share it with other CPABuild members, and they generate leads from your template, you will get an added 5 % commission, just because you were the creator of the template. So, if your template generates $500 from other affiliates, you get $25 dollars. As you could guess, it’s very easy to get people to use your templates. Therefore, this is the main reason you can find hundreds of templates and gather niche ideas from them. Also, CPABuild is a very open platform. As you may have known, CPABuild offers the “wonderful” option to host your landing pages on their own site. The following domains they offer for you to host their website on is: cpbld.co & dwnlds.co . Essentially, you don’t need web hosting. While this option is great for people that don’t know how to host a website, it is a very vulnerable system. The reasoning for this is because we can find anything that is public and indexed with Google, especially if we are given the specific domains, which we are in this case. ? 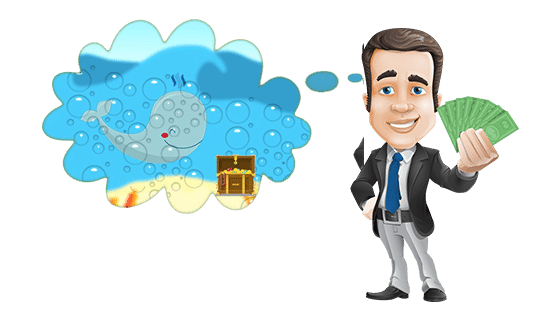 Since CPABuild offers to host webpages on those domains, we can easily find CPABuild member’s private niches, take it, and apply it to ourselves and make money with it. As I have mentioned previously, finding a niche with CPABuild couldn’t be any easier. Let’s be ethical for a second and find CPA niches the right and easy way. 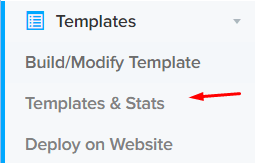 The primary way to find niche ideas with CPABuild is by going to the “Templates & Stats” page. This should help you find your way toiwards the templates and stats page. This page is perhaps the ‘holy grail’ or “mother ship” of niches. All you need to do is scroll down the page and you can see what I mean. Looking at all these niche ideas with the Templates & Stats Section! ​Wow! Do you see all of those niches? Those niches are updated every day, it just depends on how fast the community puts out their templates for you to use. ​I like to scroll down to the headings that start with “Network” on the page. The reason I say this is because these templates are the top-performing within the whole CPABuild network! This means that a bunch of leads are being generated from these templates already and have earned their spot in this position. If you are a SEO , think of this as a ranking system for the top-performing templates. 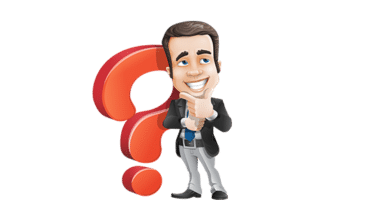 Therefore, all niches located in the network section of the page are usually the highest converting and it is probably worth your time to promote it. For this example, I found: 8 Pool,Playerunknown’s Battleground, Hockey Stars, Land of Mine, and Power Ranger’s Legacy Wars. However, do not isolate yourself to just the network section of the page. Feel free to look around at the other sections and pay attention to the day the template was posted. For example, if a template was posted 1 day ago compared to a top-performing template that was posted 1 month ago, you should probably look into the niche that was posted 1 day ago, because it is new and the competition is going to be way lower. Once you have found all your niches, make sure to add them to a list. This is so later we can research them, which I will show you how to do that in a later tutorial. 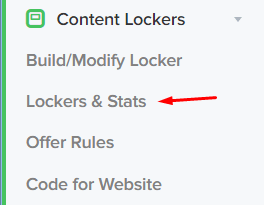 If you somehow cannot find any niche ideas from the “Templates & Stats” page (which is pretty much impossible), head over to the “Lockers & Stats” page. Over here is the same concept, but instead of public templates, you can see the public lockers that other CPABuild members have created. This should help you find the lockers and stats page. Now, it’s important to mention that every CPABuild member doesn’t use a template, but they always use a content locker. The reason why they always use a content locker is because this is how the CPA affiliate makes his or her money. What I am getting at by saying this is that you may be able to see niches that wasn’t shown in the templates section, simply because the CPABuild member didn’t use a template at all. Therefore, you can find really high converting niches to add to your list. See what I mean? Finding niche ideas with lockers. In this particular example, I found the Yugioh Duel Links niche. Again, feel free to browse through the array of pages they offer you. The more pages you browse, the more niches you will be able to research. Google is driven by content. Research studies show, if your content is relative to people’s search terms, then you will be able to rank for that keyword you want to rank for. CPABuild offers a partial SEO ranking system that tons of people try to take advantage of. 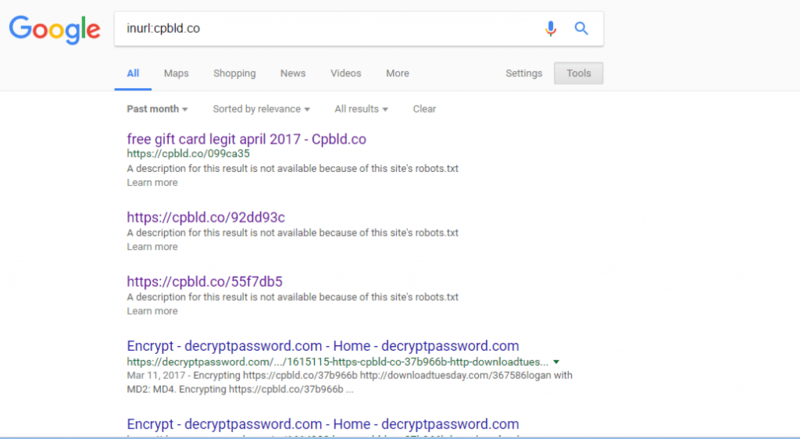 This means, if their content is public and only comes from the domains “cpbld.co” & “dwnlds.co”, then we can simply compose a Google dork to show all pages index within those URL’s, thus providing us their niche. As an experienced SEO and CPA marketer, I began to look at this and take advantage of this. 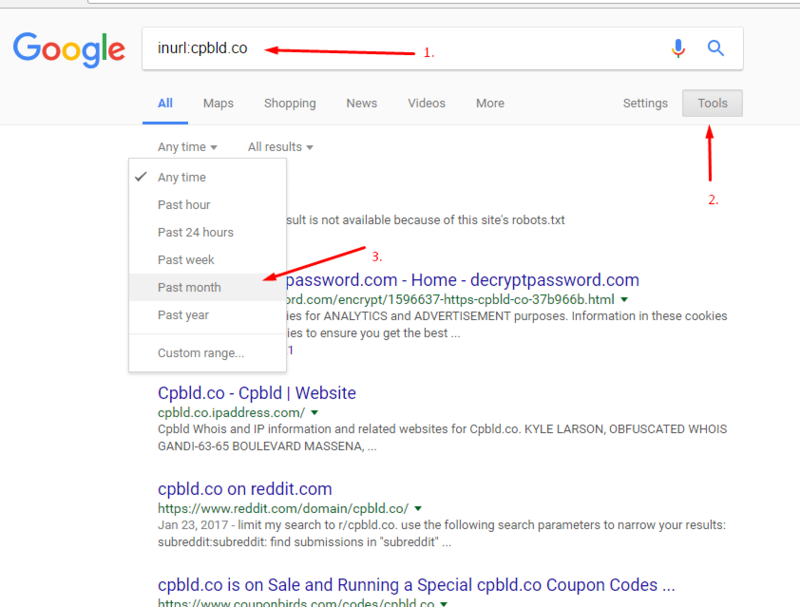 In the search box, enter in either “inurl:cpbld.co” or “inurl:dwnlds.co” This is going to allow you to see all the other affiliate’s listed pages with Google. Once you have done that, you are going to want to click “Tools” and select from “Any time” to “Past month”. Finding CPA niches with Google dorks. Here are the results with CPABuild’s web server. Checkout this cool and unique CPA niche I found out. 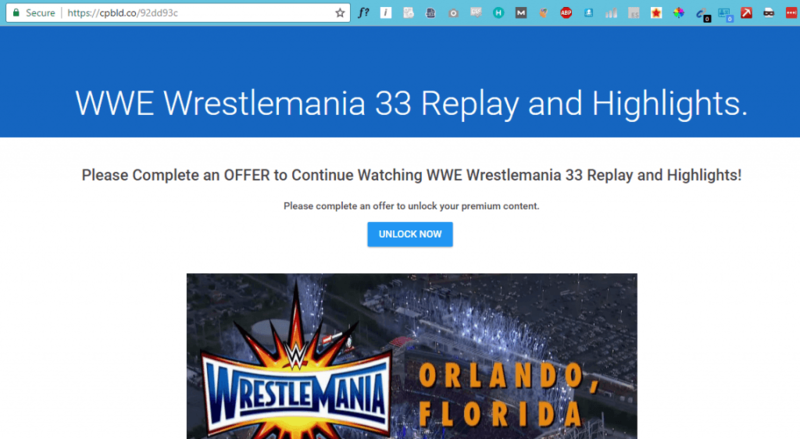 ​So, let’s add WWE Wrestlemania 33 Replay and Highlights to our list of niches! I like to say Youtube is the heart of the CPA marketing process. Just like Google, Youtube shows content that people want to find out. It is very easy to find CPA niche ideas affiliated with CPABuild, via Youtube. Finding CPA niches with Youtube is the same concept with Google. 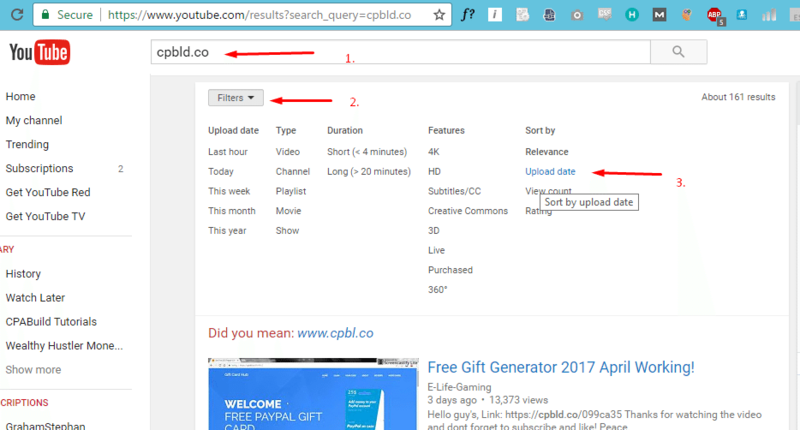 The reason why we can see other CPABuild member’s promoted niches with Youtube is because they choose to promote their content on a public website such as “cpbld.co” or “dwnlds.co”. Furthermore, it’s really easy for a CPABuild member to make videos and post them on Youtube. After you have done that, go to “Filters” and “Sort by Upload Date”. In case you do not know how to do this, see how to below. Find CPA niche ideas with Youtube. If you follow these directions, you should be able to see a goldmine of niches, sorted from newest to oldest. This is very valuable information and from this particular example, I can see tons of new niches such as: Chicken Scream, Fall Down, and Ark Survival Evolved. Look at the CPA niches we found using Youtube! If you enjoyed this content, please feel free to share this content with your community forums, friends, and family! A simple facebook share or Google +1 really helps me out a lot. If you are not a member of CPABuild, you can be one by registering with this link. Please also make sure to subscribe to my Wealthy Hustler’s mailing list to get the latest CPA money making methods like this. The next CPABuild tutorial will be about how to find the best low competition ﻿niches with a high search volume. There are a lot of unseen niches that are ready for you guys, so read this tutorial until you get the hang of finding niches and make your own twist to this method to get even better results.